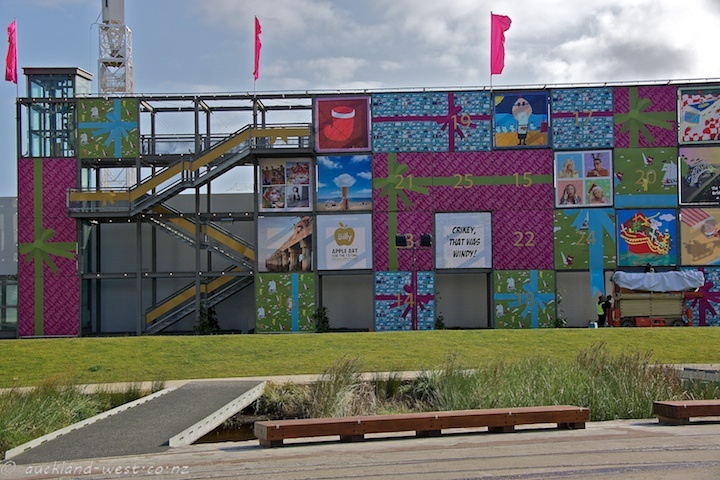 The gantry at the Wynyard Quarter has been transformed into a supersized Advent Calendar. 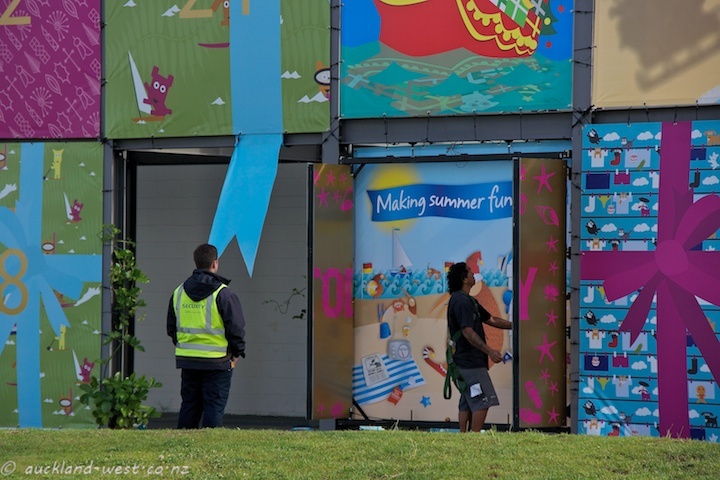 From day to day, a new image is revealed. 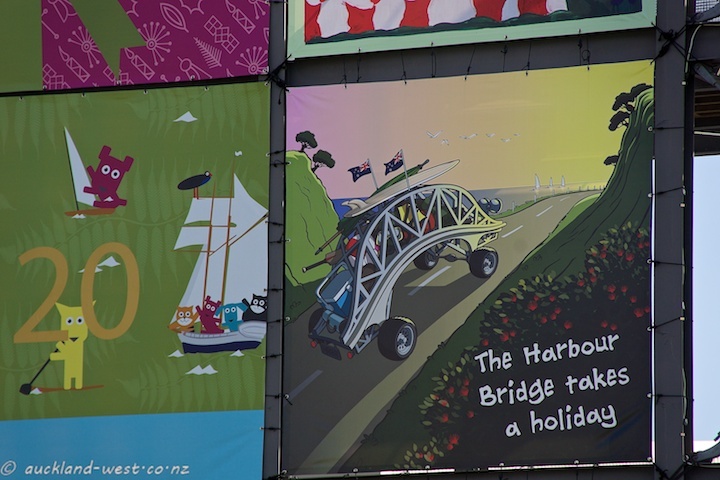 Check it out here or here, there is all sorts of Christmas action.